The drive is trusted, portable storage in a design that brilliantly pairs metal and matte finishes to create a sophisticated style. With plenty of space to store all the content you love, WD Backup™ software and password protection help keep all your memories safe and secure. Easy to use, just plug it in to start saving and backing up. 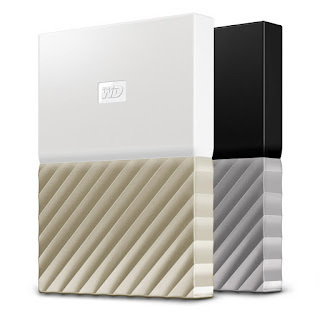 Get the portable storage you need with the Western Digital My Passport™ Ultra! Western Digital's My Passport™ Ultra is a bloggers best friend. 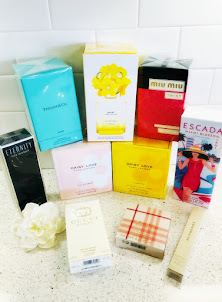 As a blogger I have tons and tons of photos, videos, documents and much much more that I constantly worry about loosing. Now with Western Digital's My Passport™ Ultra my fears have been put to bed. With My Passport™ Ultra I can set up a time and frequency to auto back up files from my system onto the drive and never have to worry about losing my photos, videos and docs again. I also love that the My Passport Ultra drive comes with 256-bit AES Hardware Encryption with WD Security™ software built in to help keep private content secure. I can simply set a personalized password to activate hardware encryption and data protection. Another great thing about Western Digital's My Passport™ Ultra is that it's very small and extremely portable. 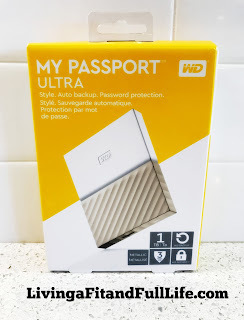 Western Digital's My Passport™ Ultra is great for bloggers, but would also be perfect for students headed back to college! 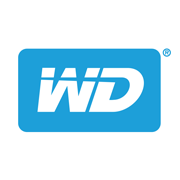 Click HERE to learn more about Western Digital! Follow Western Digital on social media!